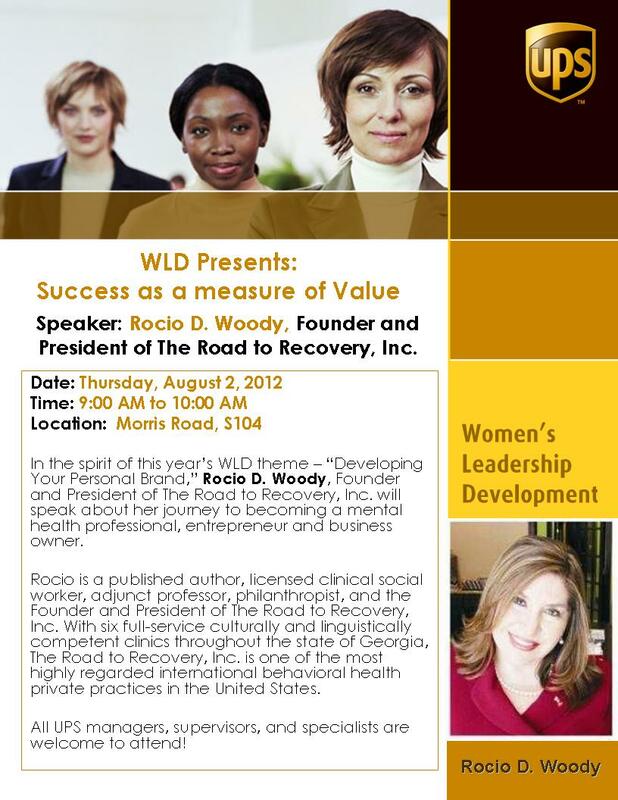 Over the course of the past three decades, Ms. Woody has become a well-known and published author, recognized presenter and public policy consultant on matters related to cultural sensitivity, addictions and behavioral health. 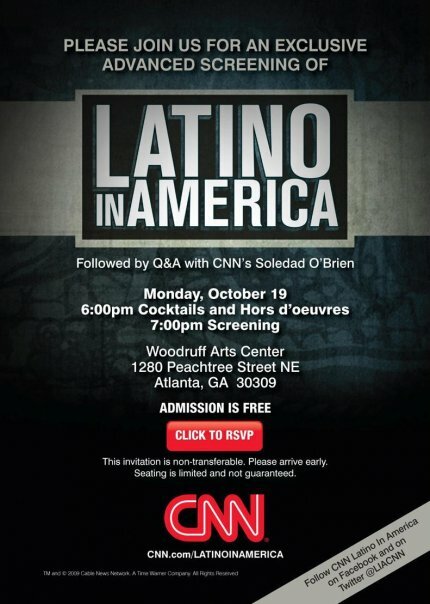 Ms. Woody is a regular guest speaker for CNN in Español; Univision-34 Atlanta, Telemundo Atlanta and Univision 23 Miami. 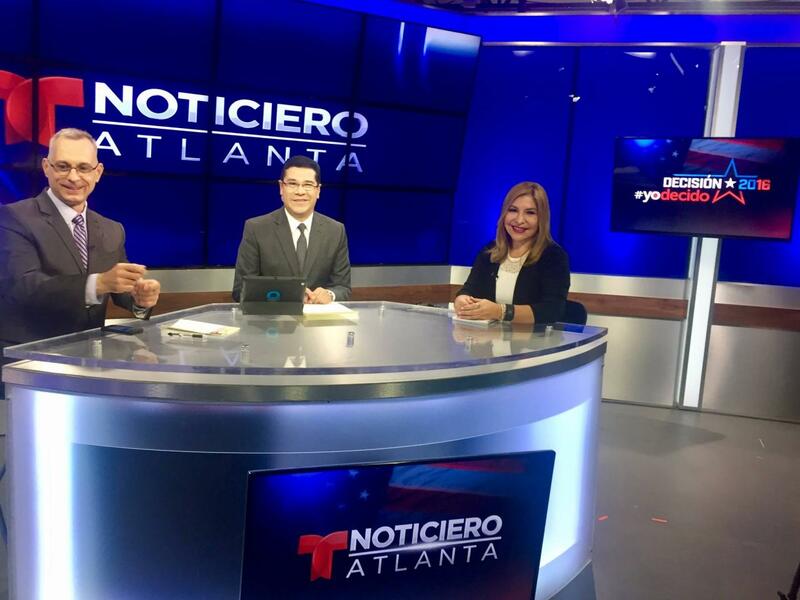 Ms. Woody has been featured in state and national publications including the Atlanta Journal and Constitution, the Atlanta Business Chronicle, Hispanic Magazine, Peachtree Papers and Atlanta Woman Magazine among many others. 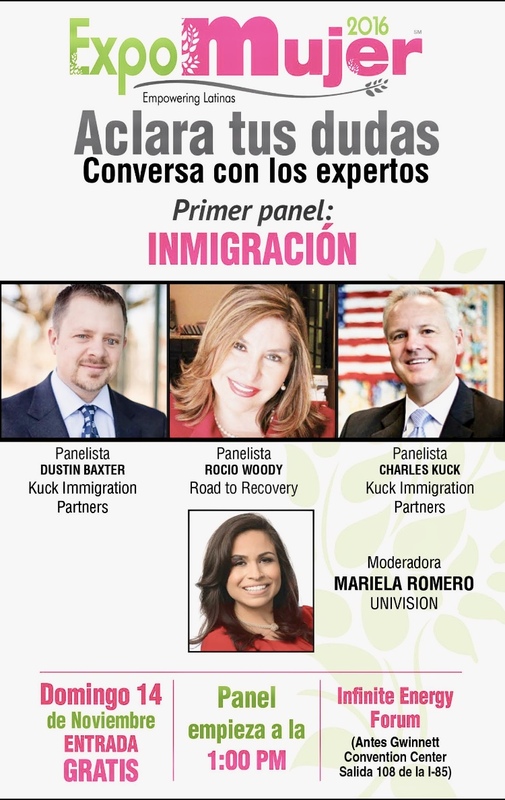 Internationally, Ms. Woody is a regular guest in Radio Programas del Peru and sought after mental health expert for foreign governments on matters of behavioral health (trauma), addictive disorders and immigrant populations. 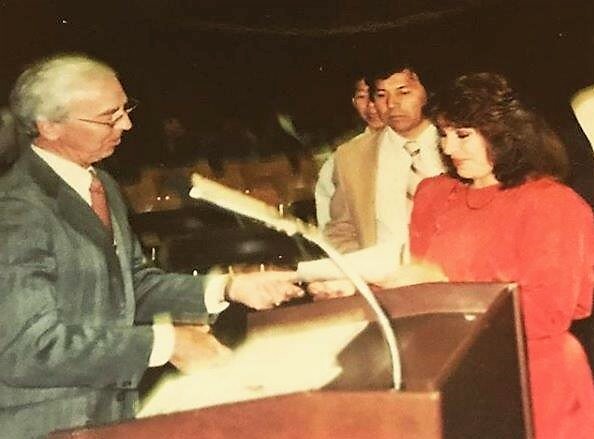 Ms. Woody has been featured in Addiction Professional Magazine and The Help Starts Here Magazine, both national publications based on Washington D.C. 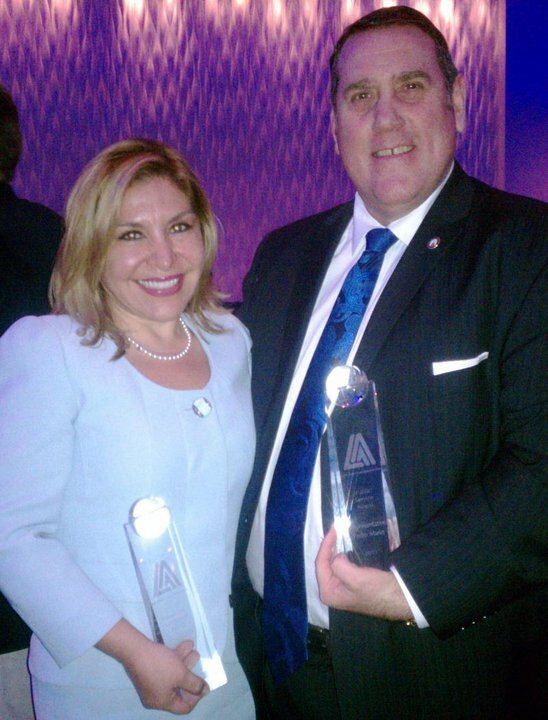 In recognition of outstanding achievement abroad. 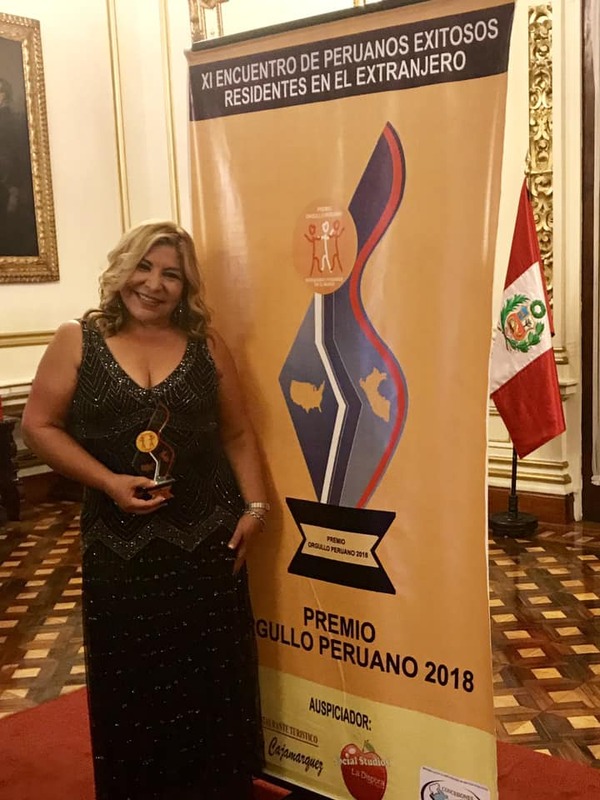 The awards honors excellence representing the Republic of Peru in a foreign land. 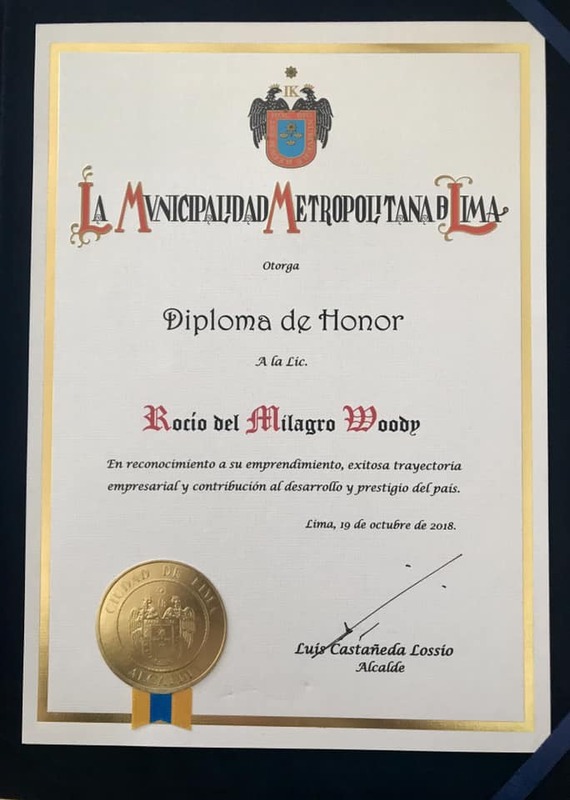 The award and recognition is granted by the Congress of Peru, the Mayor of the City of Lima, the Secretary of Foreign Relations along with the President of the Republic of Peru. 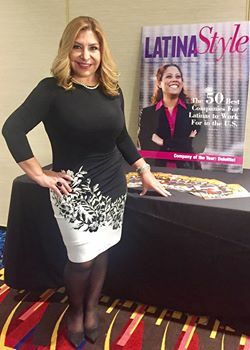 As I reflect on the meaning of this distinction, I realize this is a great opportunity to inspire and encourage Latinas, immigrant women who like me came to United States thinking that the American dream had no gender and no race that we could do it because we simply can, because we are women and because we are Latinas.